A gentle hatha class exploring the possibilities of balance in yoga and to bring a conscious effort to bring balance into your life. This easy to follow meditation is perfect for beginners. 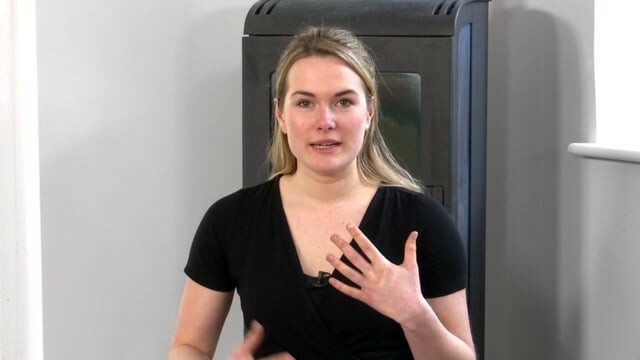 Graham gives four simple ways to use the breath as a focus to settle the body help concentrate the mind. He also offers helpful tips throughout the practice about what often happens when we try to mediate and what we might think we are doing wrong. 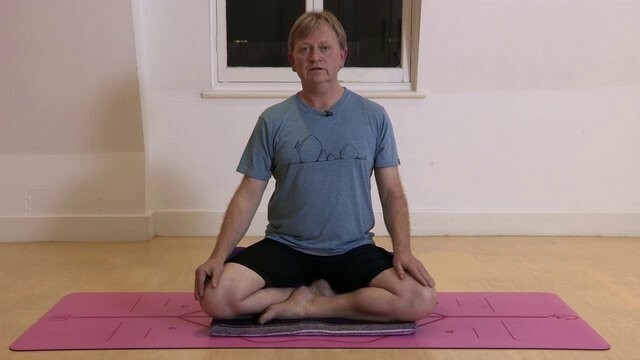 If you have never meditated you need to get comfortable first so try Graham’s tutorials for sitting cross-legged or easy alternatives (using a chair or kneeling). Props: Bolster, cushions, or chair. Never meditated before? Always found after 20 seconds you get wriggly and uncomfortable? 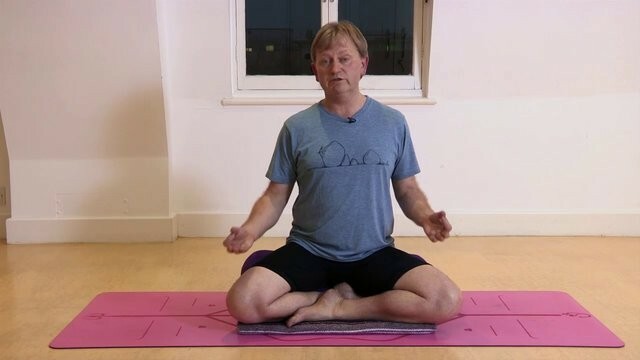 Graham explains the basics of how to get comfortable and why it's rule 101 of meditation practice. This practice gives tips for a comfortable cross-legged seat. 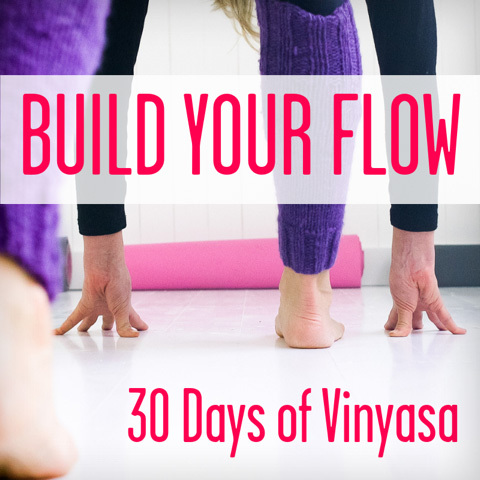 If you are new to meditation and are a bit daunted by the look of those cross-legged comfortable yogis, fear not! Here Graham gives you alternative ways to sit for meditation.